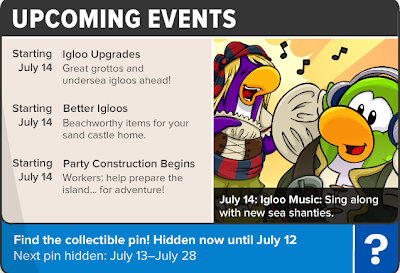 Club Penguin Cheats by Mimo777 Club Penguin Cheats by Mimo777: Club Penguin Adventurous News! 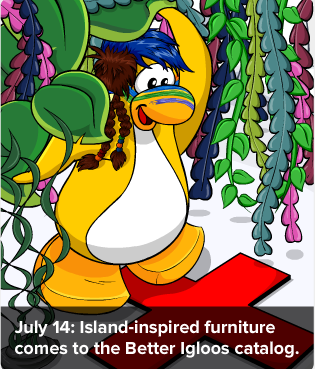 Club Penguin has finally released LAST WEEK's newspaper! 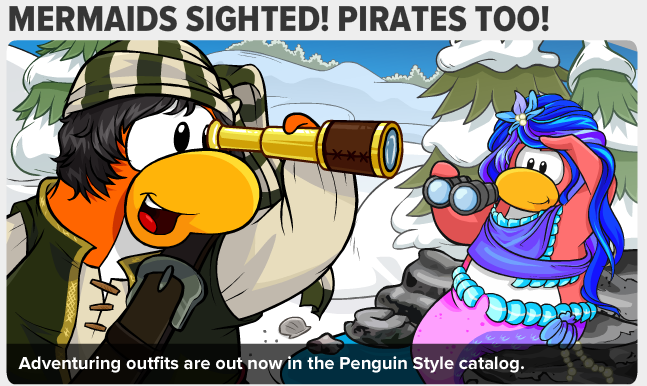 And, featured article is about the new Penguin Style Catalog! Mermaids and Pirates, oh my! 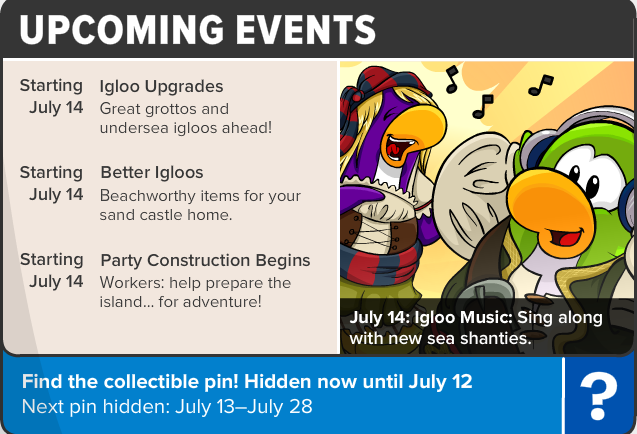 And next week, we will be able to my our iggies look adventurous, too! Better get you swashbuckler hat on and get ready for adventure! Woot! how do you make the fart like sound. Can't wait until July the 14th. Thanks Mimo! COOOOL GLITCH!!!! If you take off your outfit & put the new treasure map OR telescope in your hand then click SIT, YOUR OUTFIT THAT YOU HAD ON REAPPEARS ON YOUR PENGUIN!! !